Dr. Logronio had one-year residency training in general medicine at Silliman University Medical Center in the Philippines from 1974 to 1975. 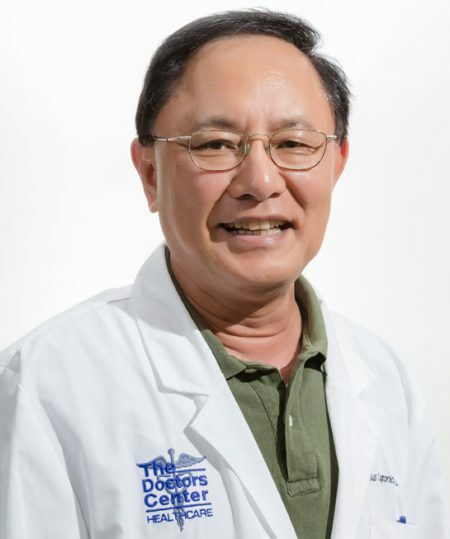 He also had four years of residency training in orthopedics at Southern Islands Hospital Medical Center in the Philippines from 1979 to 1983. Dr. Logronio practiced family medicine and urgent care in Orange Park, Florida. from 1986 to 1989, and in the Mandarin area from 1989 to 2006 before joining The Doctors Center in July of 2006.